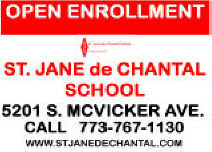 Welcome to St. Jane de Chantal school. Volunteer opportunities for parents/guardians ie Lunchroom Aide,Teachers Aide,Athletics Coach. 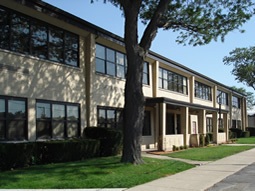 We hope you find our website informative. Please contact us for more information.